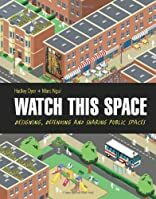 This unique and timely book introduces youth to what public space is, why it is important and how best to use it. It also underscores the need to create, preserve and protect public space. 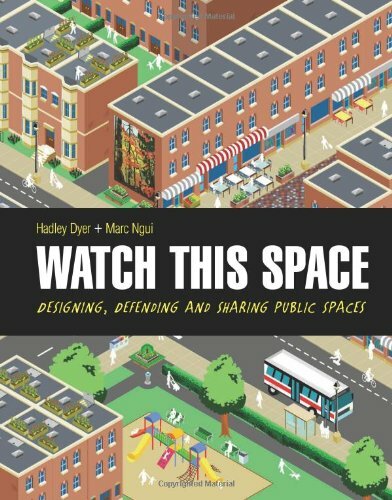 Readers will learn what makes successful public spaces work, the ins and outs of sharing and designing them, the issues surrounding teenagers in public spaces and much more. Watch This Space answers the question, Why is public space important? It s important because this space belongs to all of us.